We love our French A L.A Carte Partners! When you become a media partner you receive the following: Communication with flair in French & English about your activity/business/product/event all over targeted social media realms Featured “Front Page” article spotlight Your logo (any size), event visual on the front page with active link Newsletter & Email blast Contact us and let’s get started here! 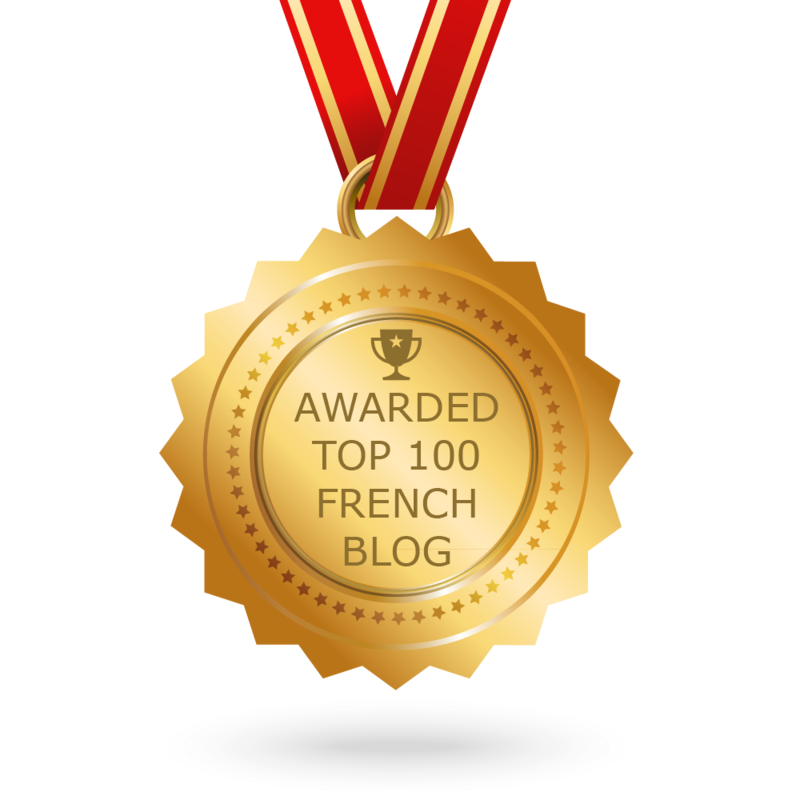 Continue reading We love our French A L.A Carte Partners! On vous aime Robin Williams! On vous aime Robin Williams! Continue reading On vous aime Robin Williams! Sophie Gayot and the Good Life! Sophie Gayot and the Good Life! Sophie Gayot world-renowned food critic began her culinary career the moment she was old enough to eat, sleep and ride in an airplane. “I was always with my father! I grew up in this milieu. My mother also cooks very well… and she secretly confides ” I cannot help but always compare the food with my mother’s cooking which has a lot of soul .” I could tell Sophie Gayot is a woman on a mission.“I do not “eat” at restaurants” she told me right away as we met , “I only go to the restaurant to … Continue reading Sophie Gayot and the Good Life!